Your vision truly is your build. No two or three plan choices, with Hillan Homes you won’t be settling for a plan we’ve designed, but rather working with us to design the floor plan and home that works for your family and conforms to your lifestyle. Our knowledgeable staff will help you through the process from start to finish! Getting pre-approved for new construction financing is essential. If we don’t have the right lot available, we will work with you to find you exactly what you are looking for. Being preapproved allows us to move quickly in acquiring the lot as ones becomes available. Determine build size (square footage) and pricing. At this time we execute your build contract, spec sheet and one year home warranty. You will receive your welcome letter from Hillan Homes office. This letter introduces you to Tim (your architect) and Beth (your selection specialist). 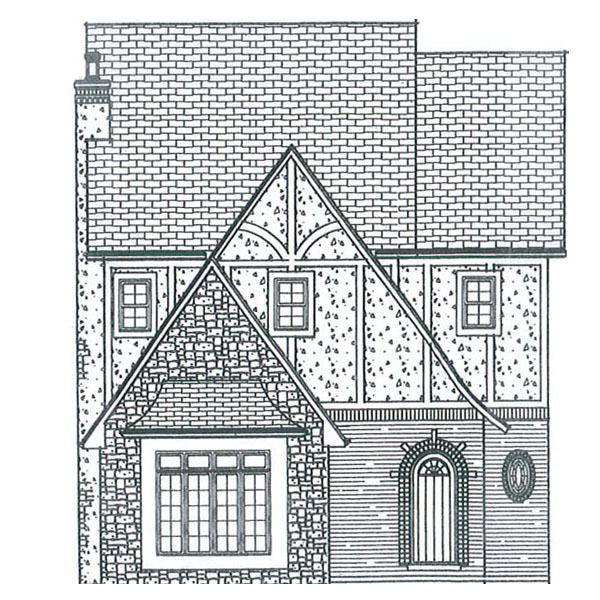 Tim will contact you to begin discussing your new home plans and Jennifer to discuss your selections and the process. Everything is very detailed and organized in order to keep this a smooth enjoyable process for you. Once your plan is complete, we send it back to the bank and they order your appraisal. When the bank receives the appraisal back, we schedule your closing.